"I have worked with some of the best film composers, Jerry Goldsmith in First Blood, James Horner in Uncommon Valor, Stanley Myers in The Apprendiceship of Duddy Kravitz. 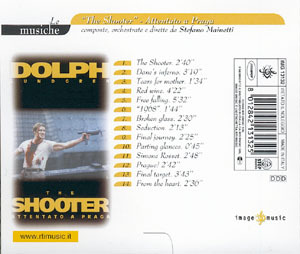 I can confidently say Stefano Mainetti's music for The Shooter belongs right up there alonside them. Stefano Mainetti has a great feeling for the role of Film Music in relation to Character, situation, and atmosphere for the undercurrent in a scene that the music must capture. His instrumentation is inventive, and his orchestrations are rich and dense. 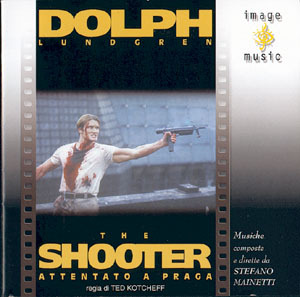 So we have another great Italian film composer in the distinguished line of Nino Rota and Ennio Morricone. 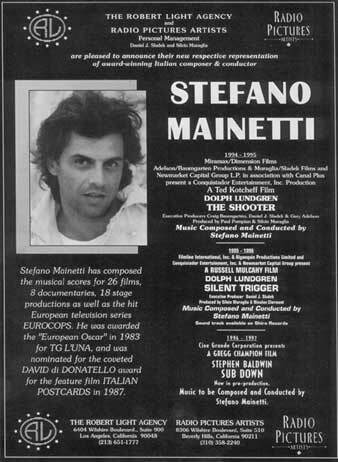 I predict a long and illustrious career in Film Music for Stefano Mainetti."